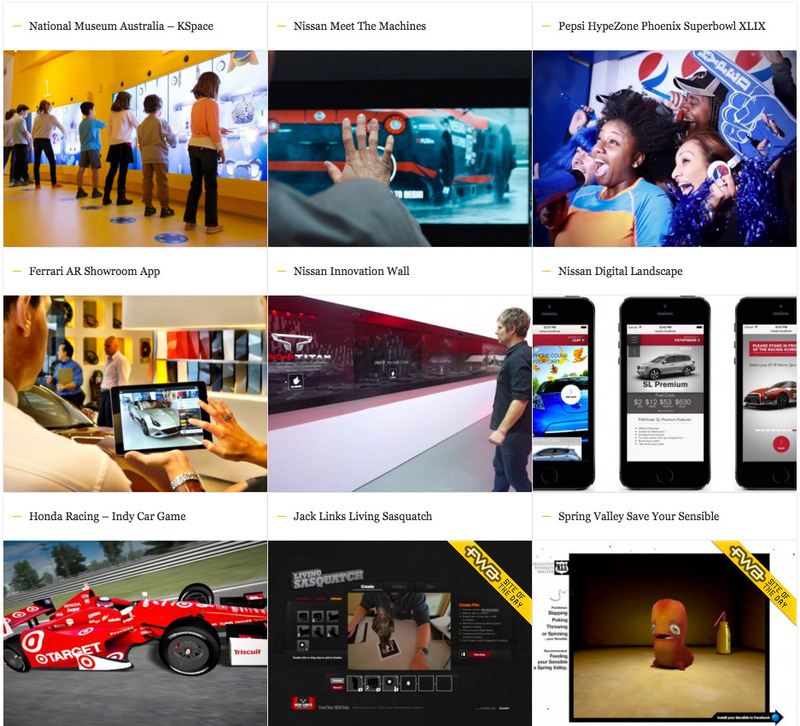 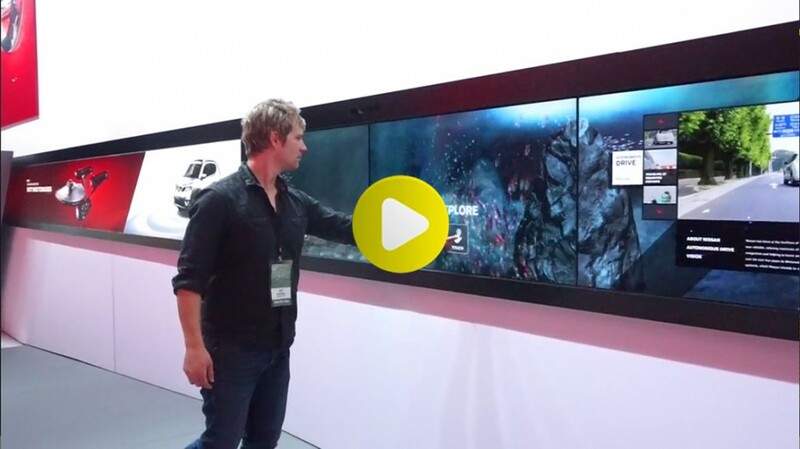 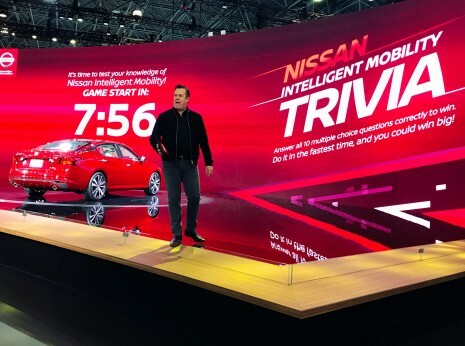 Spinifex Group (LA) approached me to develop a networked multi-screen Kinect and Touch Screen based experience for Nissan USA’s booth at the 2015 North American International Motor Show in Detroit. 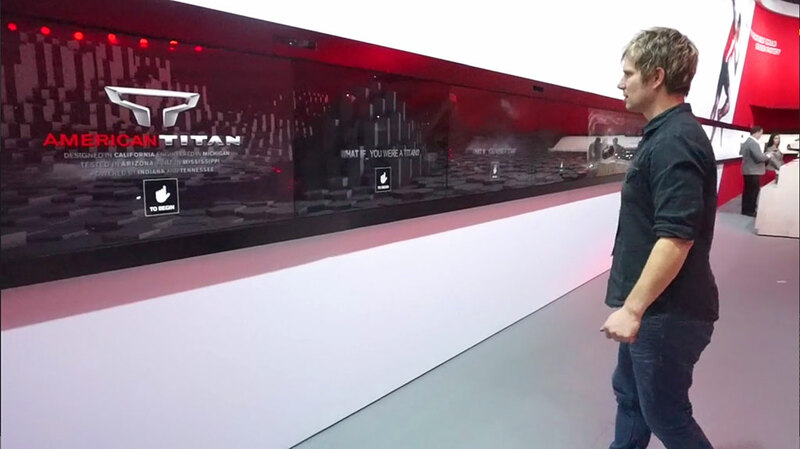 Users walked by the Innovation Wall, which would react to their presence using a series of Microsoft Kinects along the top of the screens, as a passive piece of interaction to grab attention. 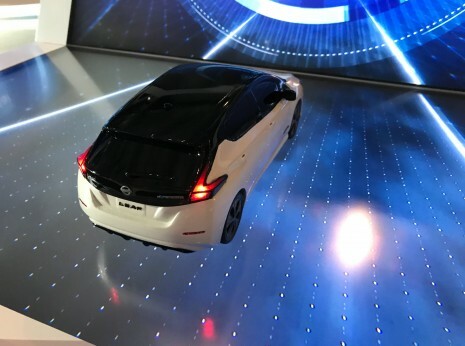 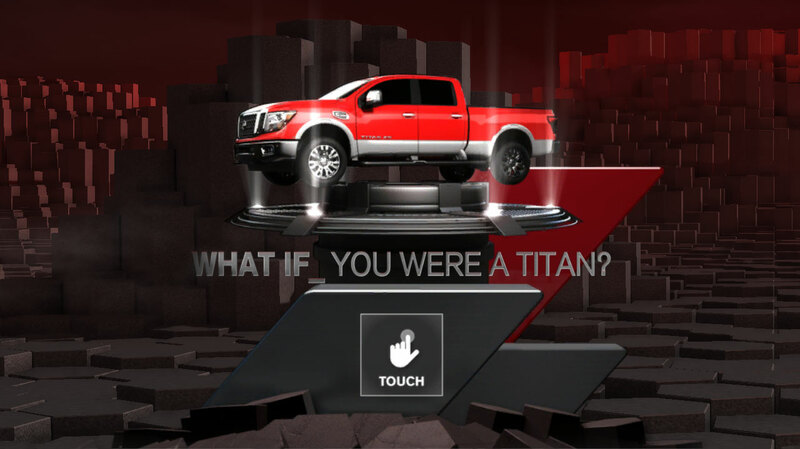 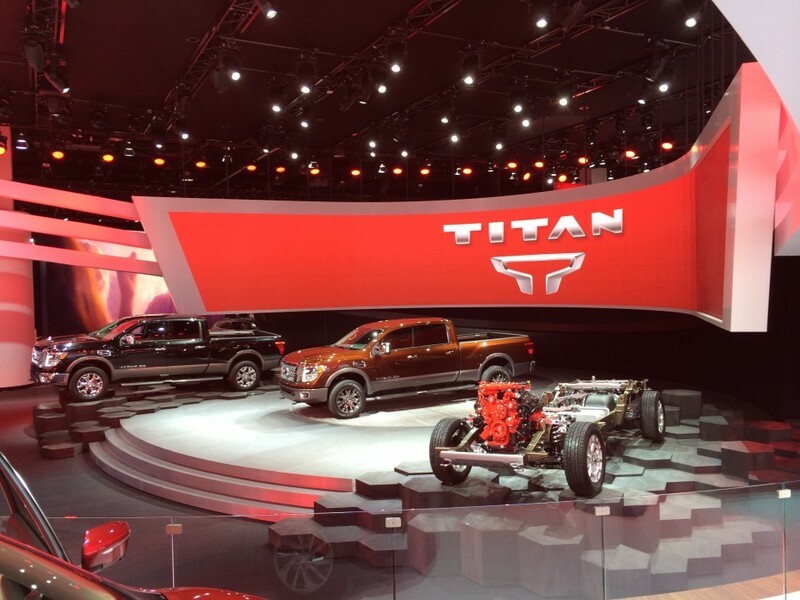 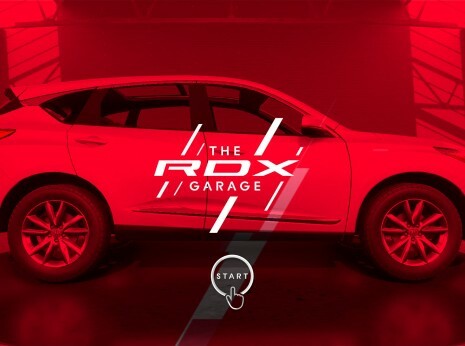 They were invited to touch the screens and deep dive into information and videos about the all new Titan which was being featured on stage, as well as information about Nissan’s Autonomous Drive Innovations. 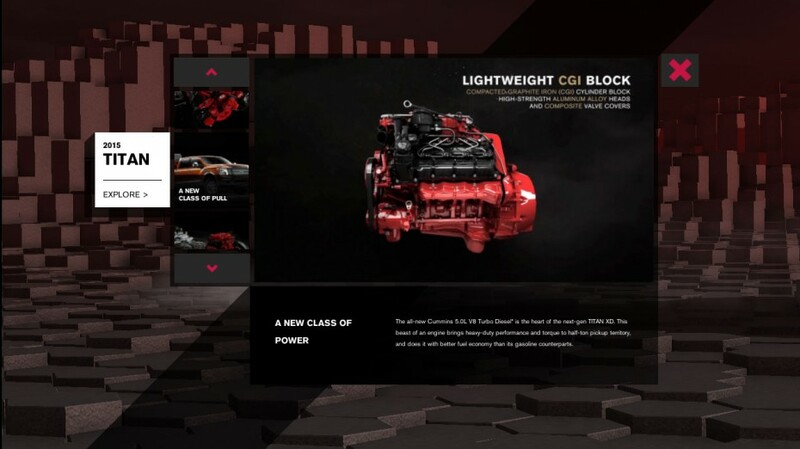 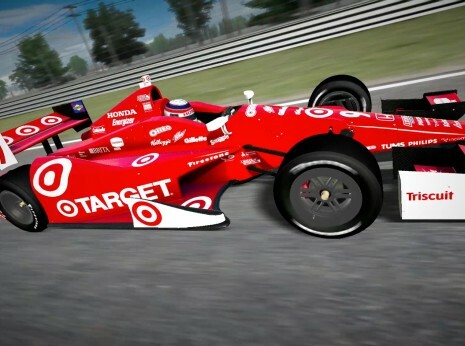 Built in Unity3D, it featured the latest 4.6 UI offerings, hardware accelerated video and network communications to drive the synchronized video and tracked user positions.